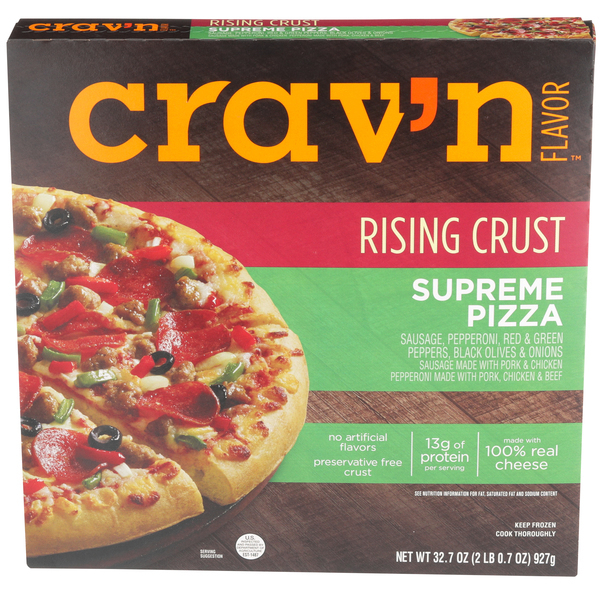 We have a new Exclusive Brand coming to a freezer near you. 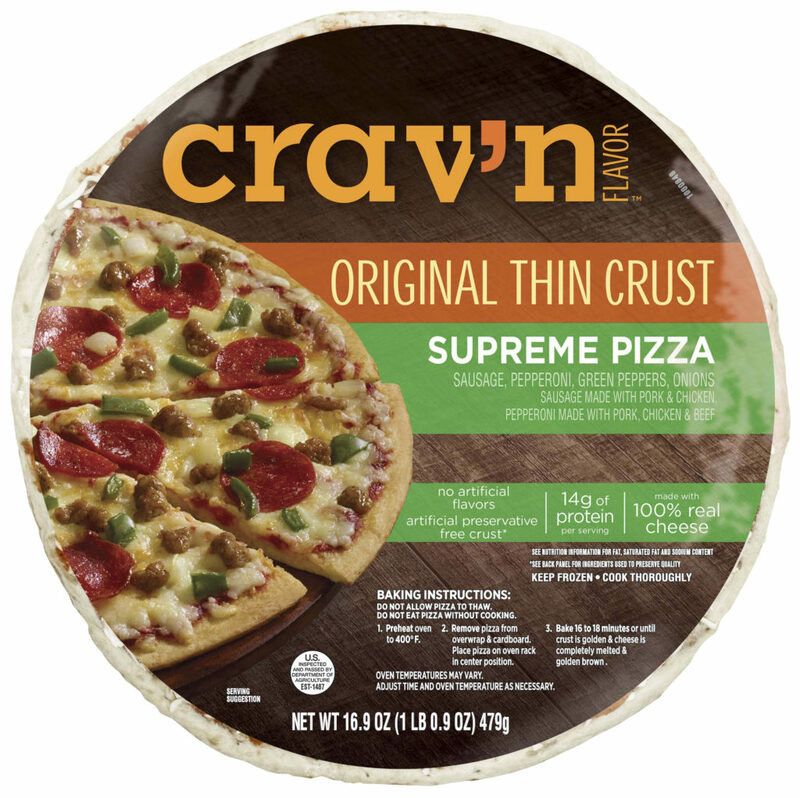 Introducing Crav’n Flavor, the perfect answer to your frozen pizza needs! 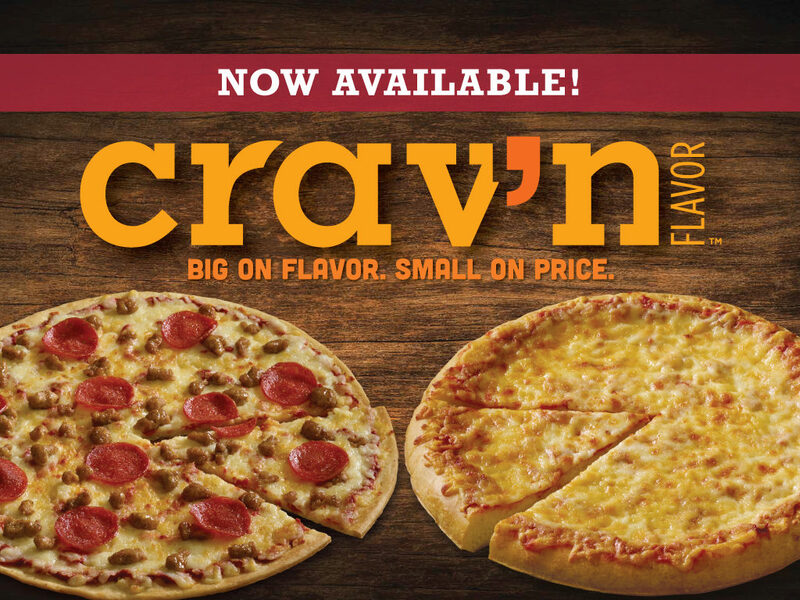 Big on flavor. Small on price. 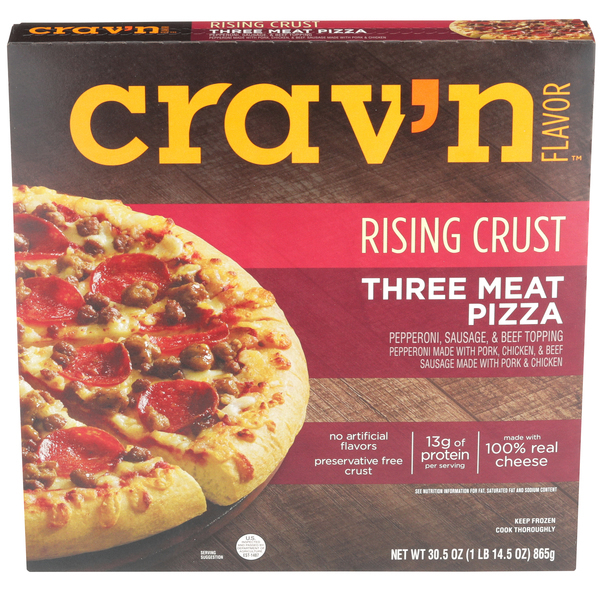 Crav’n Flavor satisfies your latest craving for something hearty, savory and delicious. Sink your teeth into some of the most awesome dishes you’ll ever put on your table. 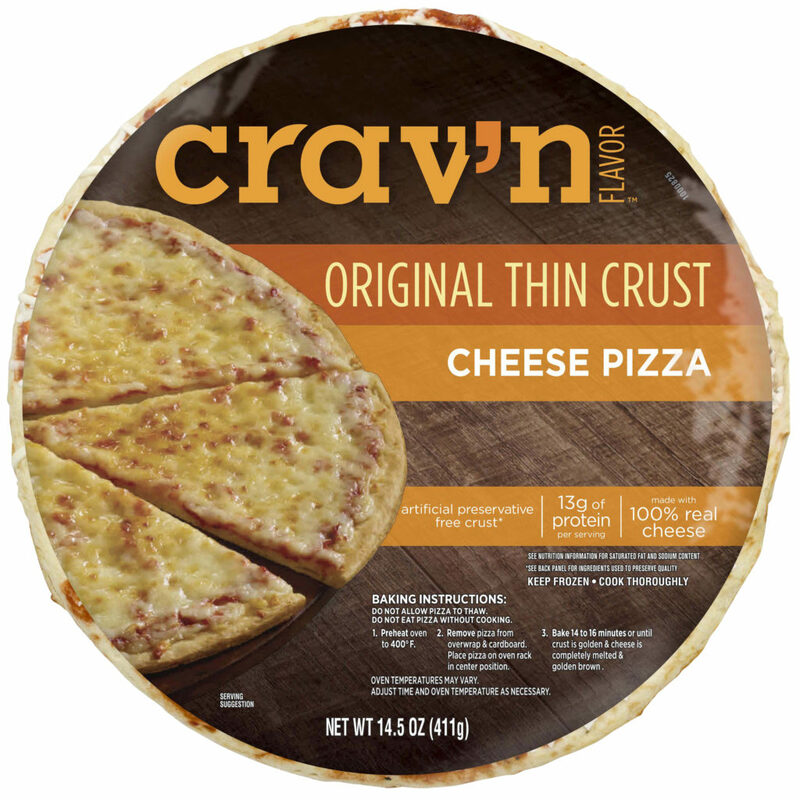 Crush that craving with the comfort food you need. 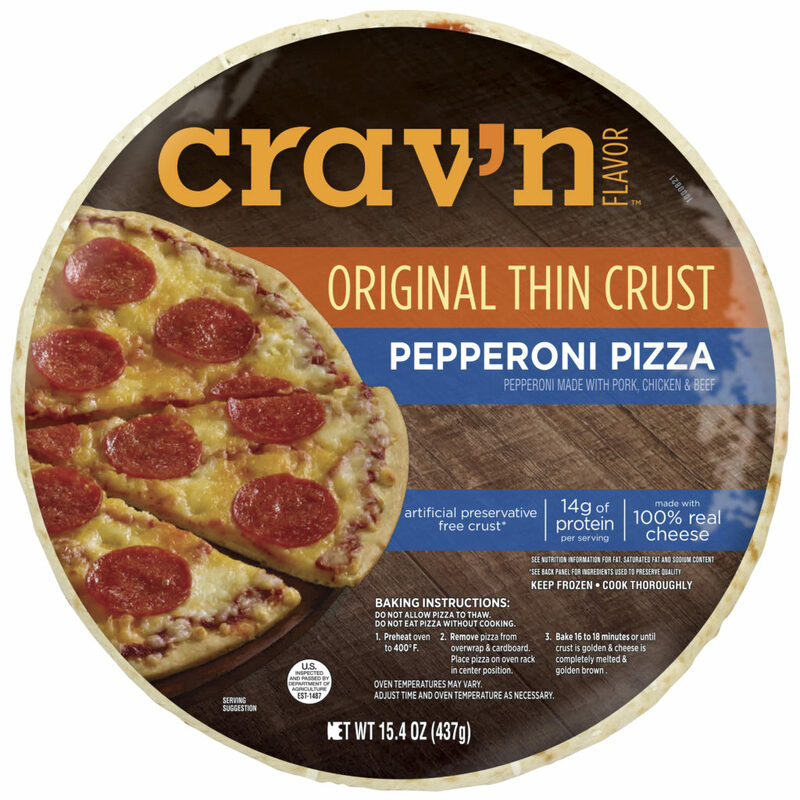 Always fresh and delicious, and hot from your oven. So go ahead, it’s serious satisfaction. 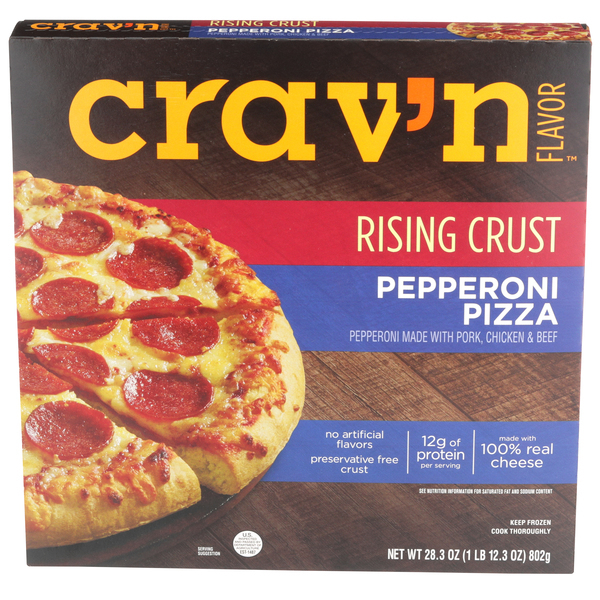 Visit Crav’n Flavor to learn more about our exciting new brand.